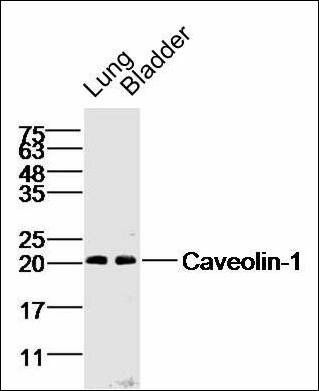 Western blot analysis of mouse lung tissue using Caveolin 1 antibody. 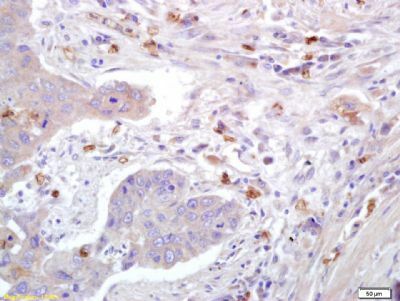 Immunohistochemical staining of human lung carcinoma tissue using Caveolin 1 antibody. 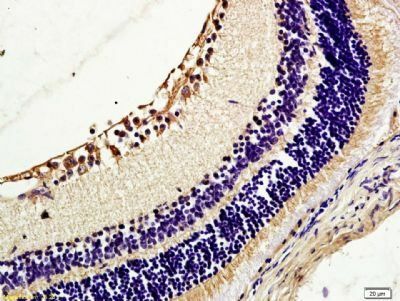 Immunohistochemical staining of mouse retina tissue using Caveolin 1 antibody. 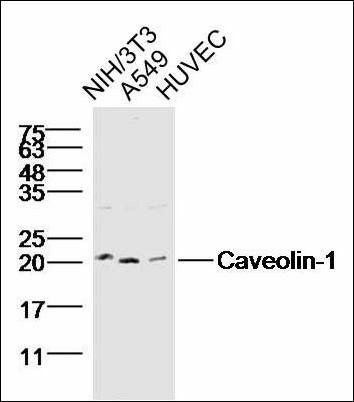 Western blot analysis of NIH/3T3 Cell Lysate using Caveolin 1 antibody. 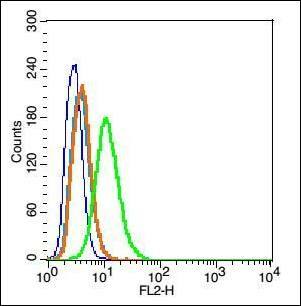 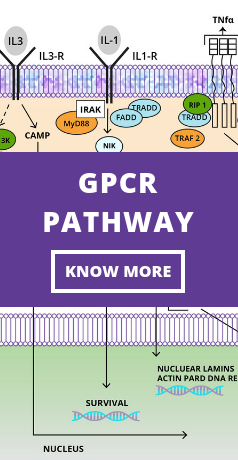 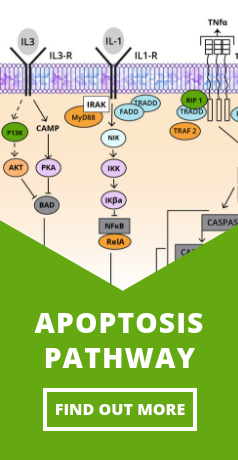 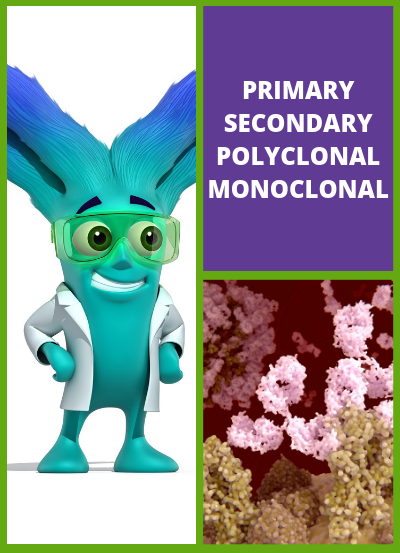 Flow cytometric analysis of Rsc96 cell using Caveolin 1 antibody.